Chris Winn has been a joy to work with! He instantly puts you at ease and his knowledge about the business is fantastic. He has worked with us every step of the way and he has been so patient through our endless slew of questions. 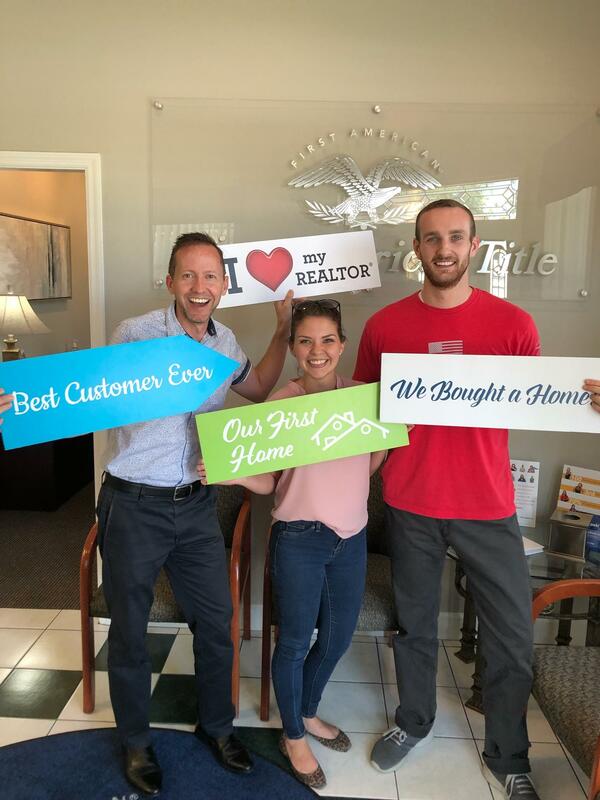 As first time home buyers, we could not have asked for a better realtor!